Day: Coffee&Tea drinkin' designer & craftsman. Night: Piano-playin,' book-readin,' dinner-makin,' wine-drinkin' enjoyer of life. Dan is from small-town Oregon, who’s design is inspired by rugged natural beauty, color, and the human experience. He grew up with a pencil always at the ready, and drew everything from NBA basketball icons and jazz musicians to maps and forest scenes. 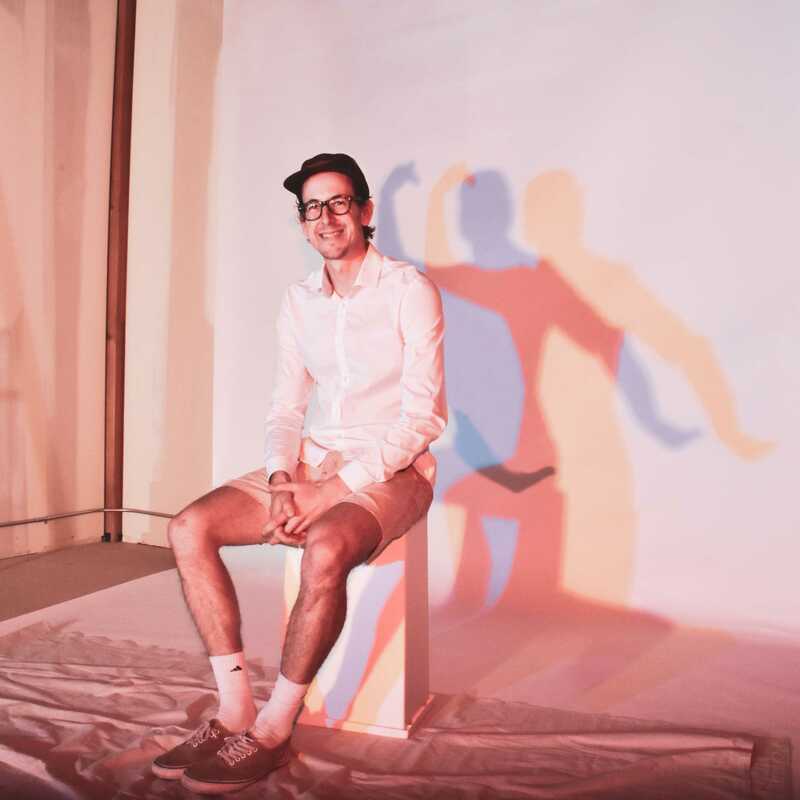 Dan believes in drinking lots of good coffee and tea, having fun, and working hard with others to make a difference with design. 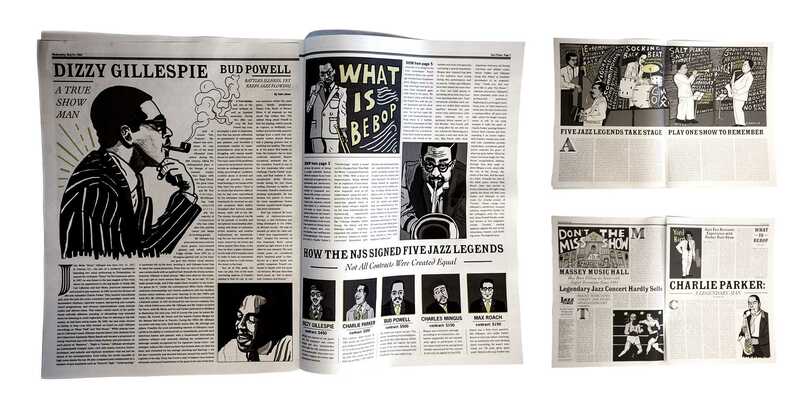 Jazz Times publication is a mid-century period piece exploring the greatest jazz concert of all-time. This work is centered around illustration, storytelling, hand-lettering, vintage typograpy, and layout. It is an 8-page zine and is printed on genuine newspaper print. 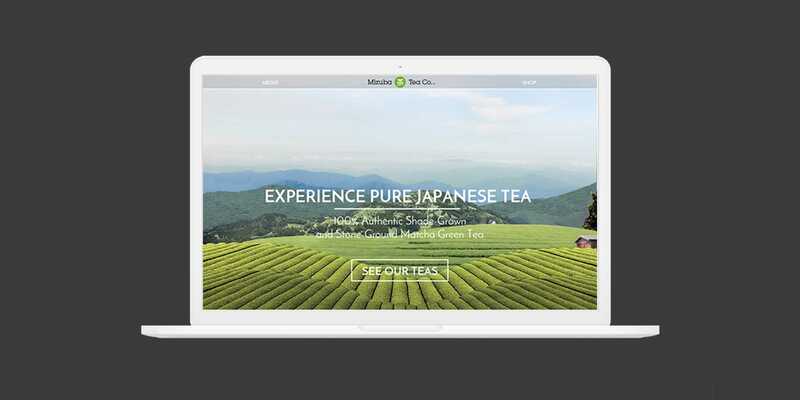 A website Dan built for local tea company, Mizuba Tea Co. The goal was to create an engaging site that beautifully represents Mizuba, while capturing the attention of the audience and moving them to action. 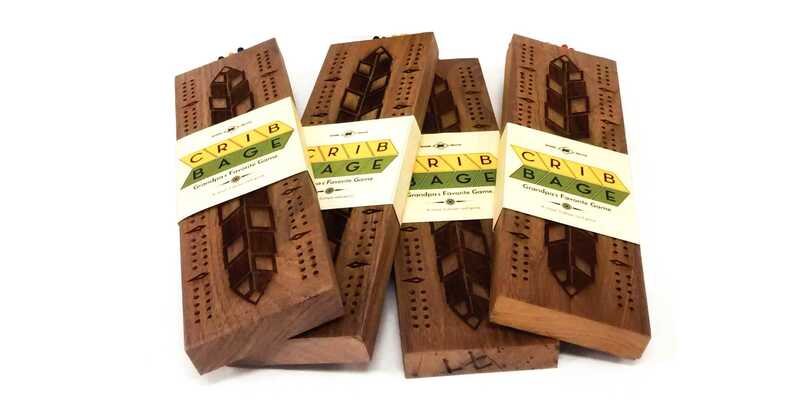 Reinventing the cribbage board. Vector-illustrated, and Laser-Cut, on black-walnut, these boards bring back the vintage game with style. Complete with pegs, unique packaging, and rule book.